Knowing how to choose the right tool(s) for your business, however, is still somewhat of a tricky game for many digital teams. This is attributed to the fact that customer feedback tools are very diverse in purpose. They use various collection techniques, collect different forms of feedback, report differently and provide different kinds of insights for the user. Voice of the Customer tools are becoming a top priority among online companies. 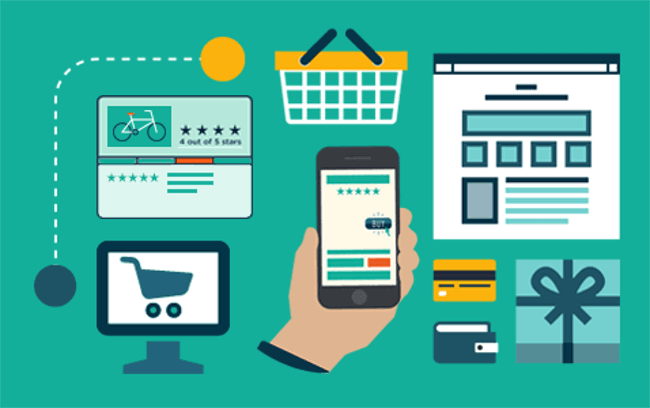 This is mostly attributed to the fact that these tools have become a critical element in customer experience initiatives. 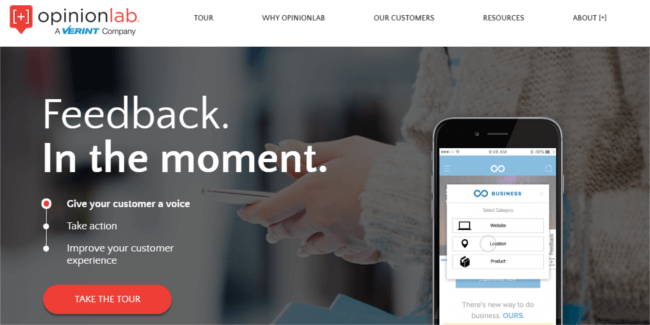 These customer feedback tools make it easy for visitors to communicate about their customer experience directly and help avoid interrupting the online journey. They are also great for collecting ‘in-the-moment’ feedback. 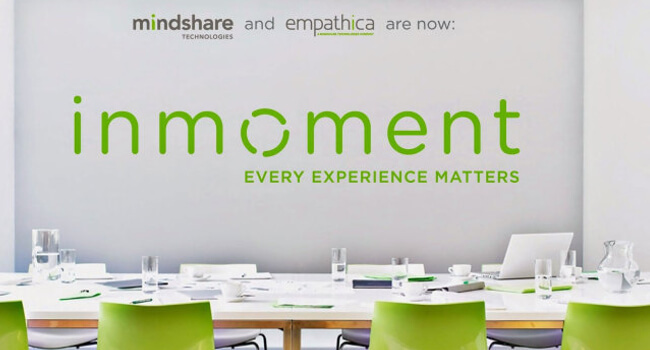 InMoment, a cloud-based customer experience optimisation platform, offers multiple solutions including Social Reviews & Advocacy and Employee Engagement solutions as well as a Voice of the Customer (VoC) platform. It’s VoC platform allows for feedback collection, online reporting, real-time alerts and occurrence management. The platform combines the survey data it collects with customer data from other sources such as CRM, social and financials. Clarabridge is a Customer Experience Management (CEM) Platform that pulls data from various feedback sources. This data can easily be filtered within the platform, enabling users to optimise their website accordingly. This customer feedback tool has the following capabilities: text analytics, sentiment analysis, linguistic categorisation, and emotion detection. This Experience Management Platform offers various data collection methods such as website/mobile feedback, email surveys and social feedback for actionable customer, market and employee insights. Users have access to their own role-based dashboards and can view results in trend vs. target charts. There is also a closed loop ticketing feature that notifies users of customer interactions, such as the presence of a detractor. By way of a drag-and-drop editor, Feedbackify allows users to easily create feedback forms themselves. Installation is also very easy. All you have to do is copy and paste the code they provide you with into your website’s HTML and it’s ready to go. Your visitors can provide a rating as well as submit comments, including compliments and suggestions. Within this customer feedback tool, you can view all feedback received in a dashboard in real-time as well as filter by category and sub-category. 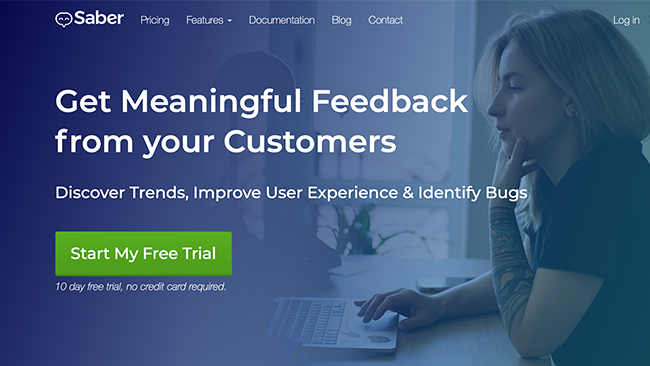 Kampyle is a customer feedback tool that can be used to quickly create feedback forms. 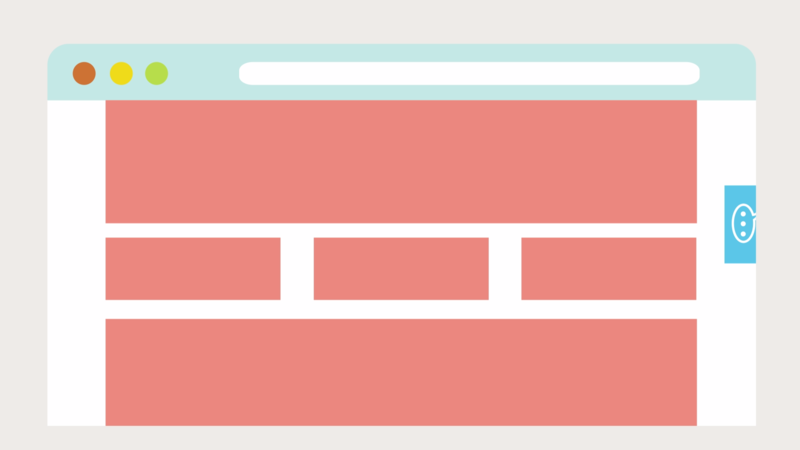 Once all forms are in place, you can track how your visitors experience different parts of the website. You can also trigger feedback forms to appear in a proactive manner as well as decide who is presented with the form, e.g. an x percentage of visitors or if a visitor shows exit intent. Opinionlab is another well-known VoC platform and customer feedback tool. It started out as a company focused on website feedback but this focus is now much more broad. OpinionLab also gathers feedback from additional channels such as contact centres and physical stores. Page-specific feedback can be collected as well. 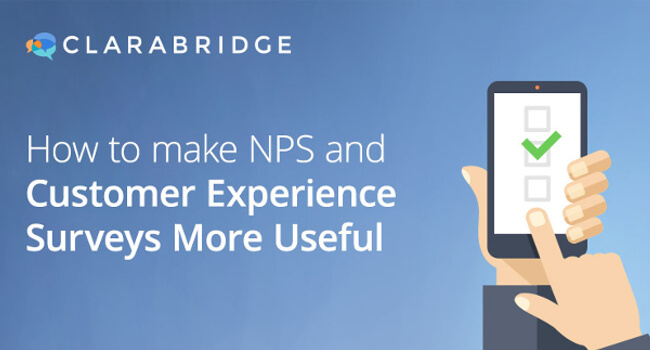 An alternative way of collecting customer feedback is via traditional survey tools. Often in the form of a feedback button or email invite, these tools have become quite popular since the emergence of website feedback. Some of these tools are focused on particular niches whereas others hone in on user experience. In the past, these customer feedback tools were well-known for their tendency to include a long list of questions, however nowadays, they are becoming shorter and shorter – which certainly makes them less of a hassle for respondents. 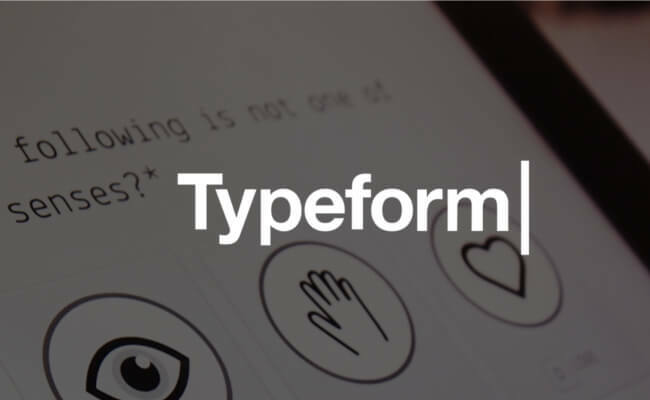 The motto of Typeform is “Try to make forms awesome”. This customer feedback tool has an extremely user-friendly interface to put the surveys together. Also the flow at the front – to fill in the survey as respondent – runs very smooth. 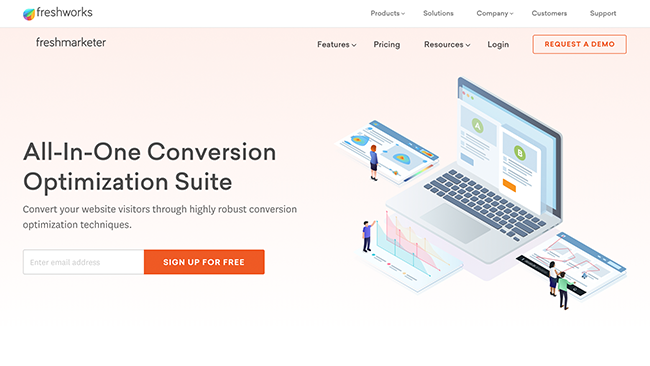 The free version, nicknamed “the CORE plan” includes a number of free features, such as unlimited questions and answers, data export, custom-designed themes or choose from templates and basic reporting. 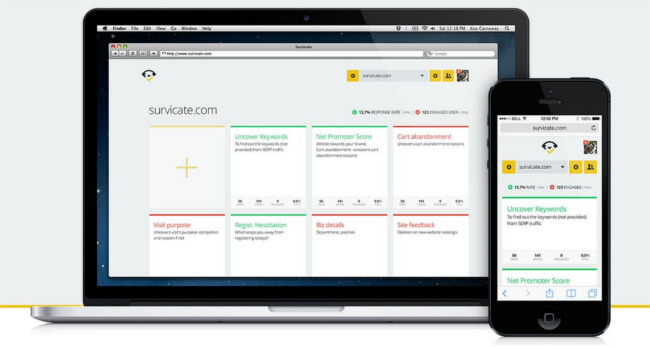 Using Survicate, you can trigger targeted surveys at different locations on your website or send out questionnaires via email to different customers. There is also a library of predefined surveys that users can choose from. In terms of analysis, this customer feedback tool has dashboarding capabilities, CSV and XLS exporting options and NPS analysis. SurveyMonkey is probably one of the most well-known survey tools as it used by millions of businesses across the world. It is very flexible considering that are about 15 different types of questions (such as multiple choice, Likert scales and open comments). This customer feedback tool is perfect for one-off surveys but because of this focus, it’s not suitable for measuring overall satisfaction or surveying customers again after a certain period of time. SurveyGizmo is a customer feedback tool that is very much similar to SurveyMonkey (e.g. inviting respondents and being able to adjust the design), however SurveyGizmo is more attractive in terms of how the survey itself looks. Additionally, this tool can be used to quickly and easily configure a survey. It is offered for both Team & Enterprise and Individual users. Lastly, there’s PollDaddy. With this customer feedback tool, users can send out surveys in two different ways: inviting respondents via email or by embedding surveys on the website. Users can also create short quizzes and place them on their website. The results of these surveys can all be viewed in real-time. Online Review Tools are a great way of building up trust among your visitors online. Used quite frequently by digital marketers because of the well-known Google Stars, these tools can have a positive effect on Google Rankings. This kind of customer feedback tool also influences purchasing behaviour seeing as how more than half of customers look at reviews before purchasing a product or service. One of the hindrances of online review tools, however is that all reviews (positive or negative) are shared publicly with your visitors. TrustPilot is a very well-known review software used by many businesses to build up trust with customers. Using this customer feedback tool, users can upload their mailing lists into the tool and send out an email inviting customers to review them (this can also be set up so that it’s sent out right after a customer has made a purchase). Reviews are fed to search engines (e.g. Google or Bing) which updates your Google Seller Rating – therefore improving visibility in both search engines and online ads. In a protected environment, users can check the progress of their reviews, e.g. the number of reviews they’ve collected. You can also respond to assessments in this environment. KiyOh is a favorable customer feedback tool as it offers competitive prices and features that are similar to the more expensive alternatives such as TrustPilot. This tool focuses on ratings and reviews and includes a Review Alarm that notifies you of any new, incoming reviews – both good and bad. You can also respond to the reviews of your customers with this KiyOh. Feefo is a customer feedback tool that works almost the same as TrustPilot – by sending out emails inviting customers to provide reviews. You can choose to customise the display of these reviews on your website with the following options: rating percentage display, text display and star rating display. Additionally, the dashboard provides integration tools such as an API and a Facebook app for social sharing. In addition to the self-service tools in this overview, there are also more high-end customer feedback tools such as ReeVoo. And important difference is that these often also offer assessments at a product level, instead of just generic webshop reviews. This software runs on-site on product pages in order to show several reviews at product level. Your visitors can choose to filter on the most relevant reviews for a product. If they still have a question about a review, they can ‘Ask an Owner’. Bazaarvoice Conversations is one of the applications in the Bazaarvoice Suite that enables businesses to collect feedback from their customers. This customer feedback tool collects and publishes ratings and reviews, videos and photos of customer experiences with products and also allows them to ask questions. User Testing Tools involve all aspects of user interaction – whether that is with your company, products and/or services. For many businesses, supplying a good user experience is only achievable by making use of user testing tools. These kinds of customer feedback tools do a good job of measuring these interactions for the user. However, these insights are limited to the amount of pageviews users are allotted and they also often lack in the analysis and action management area. Hotjar is seen as a swiss army knife of user experience tools, with software that combines multiple UX tools in one. This focus however means that it lacks a solid CX solution. Feedback analysis and reporting are not available. With this software however, users can create heatmaps, user recordings (e.g. tracking sessions) and customisable surveys and feedback polls. Surveys and polls can be triggered immediately after the page loads, after x amount of seconds, when the visitor wants to abandon the page or when they scroll halfway down the page. Mouseflow also uses heatmaps as well as visitor recordings on the website. This customer feedback tool also offers Form Analytics, which is a feature that enables users to see why visitors abandon forms online. Users can track various funnels specifically as well as as see what visitors from different traffic sources do differently on your site. 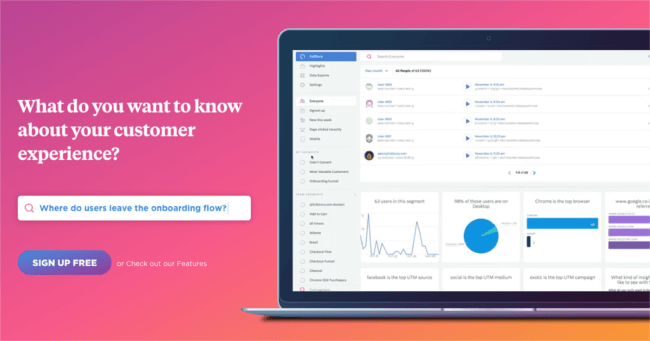 Freshmarketer is a customer feedback tool that offers a wide variety of UX services, including heatmaps, A/B testing, funnel analysis, session replay, form analytics, and feedback (e.g. polls and surveys). Users can set up triggers for surveys whenever an important event occurs on the website. In total, you will get five built-in polls and feedback sessions. CrazyEgg is another customer feedback tool that uses heatmaps to analyse visitor behaviour. It looks at where your visitors are clicking, if they scroll to the end of a webpage and lets you know what they’re looking at. Implemention is very simple with this tool. FullStory offers a wide variety of services including session playback and funnel analytics, and an interesting feature called ‘Omnisearch’, which allows you to search for any element on your website and see what kinds of interactions have taken place with that element. This customer feedback tool also has feature called ‘rage clicks’ which enables users to see which elements visitors are clicking on multiple times. Looking to capture user input on particular webpage elements? Then perhaps a visual feedback tool is something you should consider. These customer feedback tools work in many different ways. Some provide the option submit a screenshot while others involve virtual sticky notes that highlight certain elements on the page such as text, images or buttons. While these provide a lot of support in terms of design they are somewhat basic in terms of extracting deep customer experience insights. 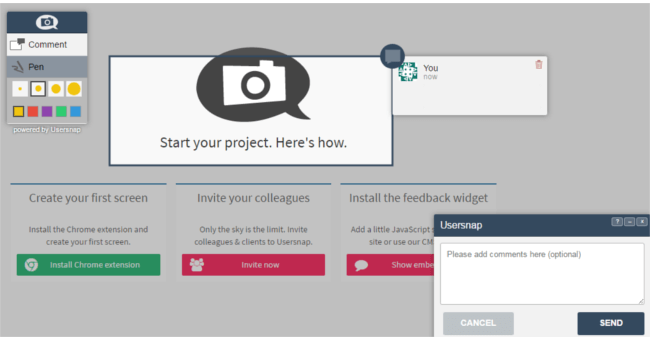 Another customer feedback tool that collects visual feedback is DeBugMe. It also has a built-in issue tracking tool and project management solution. For reporting issues, the tool includes a feedback toolbar which allows you to annotate the page. To review all bugs and feedback, DeBugMe also offers its own kanban board. It can be integrated with Jira, Trello, Pivotal Tracker or Visual Studio. Verify allows users to collect and analyse visitor feedback screens and mockups. Basically how it works is you collect feedback and learn what people remember about the design as well as what they think. It’s the perfect customer feedback tool for testing ideas pre-implementation. Mopin.io is a free visual feedback tool that enables its users to conduct user testing on new landing pages as well as website designs. This customer feedback tool does not require any installation. How it works is all feedback is collected using a generated, shortened URL of the webpage you want to receive feedback on. You will receive feedback in your inbox. There is also the option to integrate with the Mopinion Suite (paid software). NOTE: mopin.io is developed by feedback software specialist Mopinion. Saber is very similar to UserSnap in that users can highlights issues on your website. There difference is that the notes you take in this customer feedback tool are based more on highlighted elements and not using drawings or arrows. All notes created are saved a screenshot which can be sent to you by email. Also referred to as feedback forums, community feedback is a type of customer feedback tool that is collected via your website or mobile app and published either in your community or on a public forum. Visitors are usually able to comment on feedback that has been published which often turn into discussions. They can also provide suggestions or notify you of problems they’re experiencing on your website. Thanks to their transparency and social effect, these tools have become quite popular. UserReport is a visitor opinion platform that enables users to create customisable online surveys as well as provide feedback forums for their website visitors. Reports can be generated from this customer feedback tool which show the user details such as demographics and location. UserReport allows enables users to assign items so that different roles within their team can handle the responses. 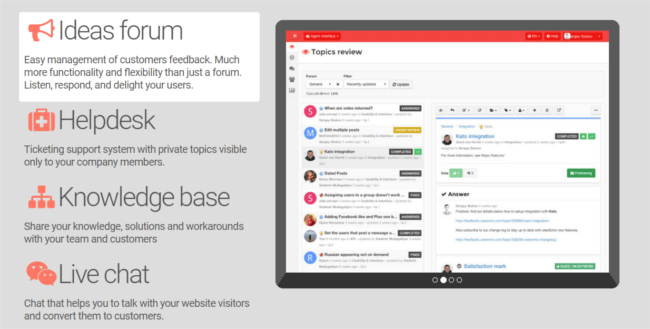 IdeaScale is another tool with which you can create a community of feedback and discussions among website visitors. This particular customer feedback tool can be integrated with Facebook and includes a profanity filter. Users can also conduct short polls and the design is customisable. IdeaScale offers both a free variant and packages for SMB and Enterprise. GetSatisfaction is a customer feedback tool used by those looking to provide their visitors with a more social experience. Feedback can be collected from every page on the website and eventually ends up in a public forum. 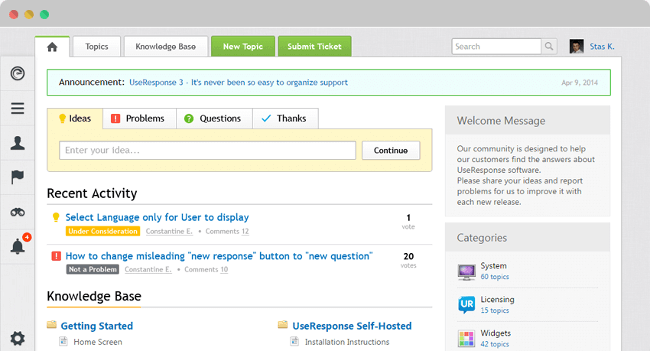 Users can collect feedback such as compliments, questions, problems or suggestions. Your users are able to comment on these feedback items as well. GetSatisfaction offers several options for forum moderation and management. UserEcho is a software solution that offers a number of different tools including feedback, knowledge base, forum, helpdesk and livechat. Similar to GetSatisfaction, UserEcho also offers a voting system which enables you to determine what your customers like and don’t like. With this customer feedback tool, there is also the option for your visitors to send private requests via a ticketing system. UseResponse is a less expensive version of GetSatisfaction. However, this customer feedback tool provides you with a version that you can host yourself using open sourced code. In addition to feedback and a forum, you also receive access to a live chat client. We hope this overview has given you some good insight into which customer feedback tool(s) will help you create a more customer-centric approach – whether that may be through building trust, improving the customer experience or focusing on usability. Keep in mind, however, that the focus shouldn’t solely lie on collecting feedback but also analysing and acting on it. That is something not all of these tools excel in..